View cart “MAMA + FAMILY BEAR | svg, png, eps, dxf, pdf” has been added to your cart. 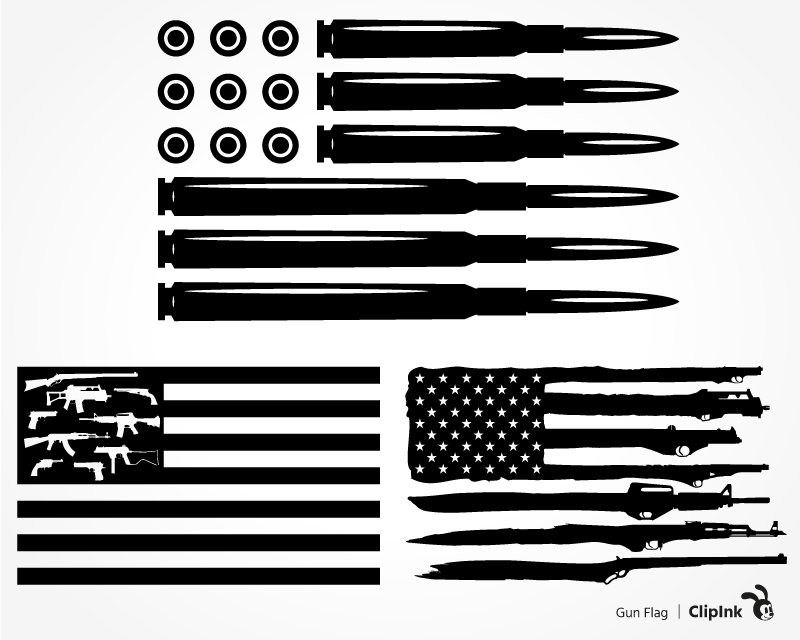 5 variations (+1 in black) of distressed American flag. 11 .pdf files – for printing. Distressed flag svg – digital files – silhouettes, cliparts. 5 variations of distressed American flag (5 color and 6 black).